I’m thinking of starting the program and went to order and “liked” on Facebook but wouldn’t give me any discounts can you please tell me what the cost of a start up 40 day supply with all info that I would need (list of foods, recipes etc) would be. Hi there, thank you for your e-mail. The 40 Day supply is on sale for $99. Like our FB Page and get an additional 10% off. Your total would be $89.10. 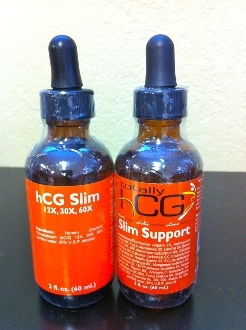 You can pick up your order at our Alaska HCG Anchorage Location @ 2807 Arctic Blvd or order online. If you have any questions please call 907-602-1440. Thanks so much!